It now takes a full month to delete your Facebook account – twice as long as before. When a user tries to delete their account, it makes them wait for a “grace period” before it is actually deleted. The change comes after months of scandals and PR crises for Facebook, including Cambridge Analytica and the recent hack of 50 million people. Thinking of deleting your Facebook account? Not so fast. The social network has recently more than doubled the amount of time it takes before a user’s account is actually deleted – it’s now a month, up from 14 days before. 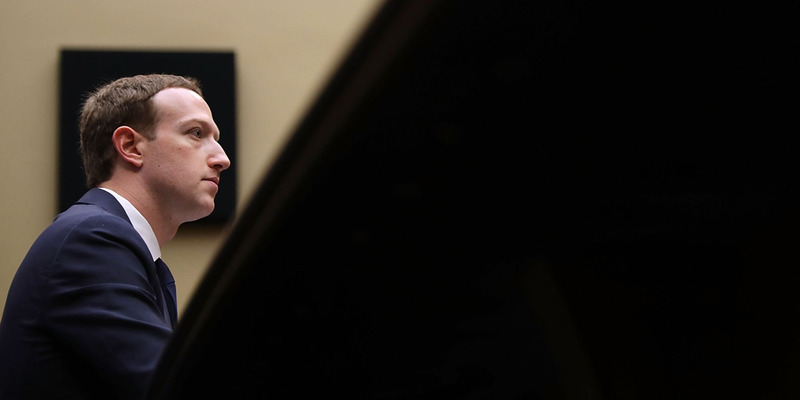 The change comes as the Silicon Valley tech giant battles to contain the fallout of a massive hack affecting 50 million of its users, and as it attempts to move on from a chain of scandals, from Cambridge Analytica to the spread of fake news and Russian propaganda. The change to the deletion time was first noticed by The Verge. So what’s going on? When a user decides to delete their Facebook account, it doesn’t actually get deleted straight away. Instead, there’s a “grace period,” in which the account remains inactive but accessible – just in case the user gets cold feet and decides to stay on Facebook after all. Historically, that grace period has been 14 days, or two weeks. But Facebook has since decided to up it to 30 days, around a month. Of course, a longer grace period is also to Facebook’s advantage. Facebook’s value is tied to its massive number of users, so anything it can do to keep that number from declining – including doubling the time for someone to reconsider quitting – is a good thing for business.